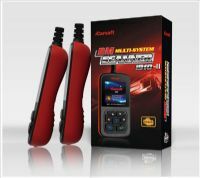 i910 Series is a new vehicle fault diagnostic tool developed by iCarsoft Technology Inc.. 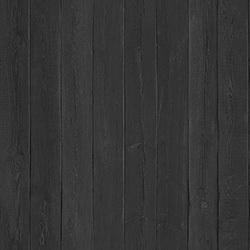 Specially for DIY users and the servicemen of small service factories. This product supplies color LCD display and personalized function menu. It supports BMW 1 Series, 3 Series, 5 Series, 6 Series, 7 series, 8 series, X series, Z series and Mini. The supported system includes Engine, Auto Transmission, ABS, Air bag, Air condition, Instrument cluster, Elec. immobilize system, ect. 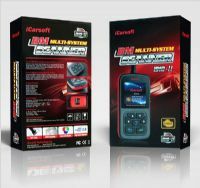 • 1.THE FASTEST FULL COLOR, 2.8” LCD SCREEN PROFESSIONAL BMW Multi-system Scanner! b) View & Graph Live Data in Color Graphing and blazing fast refresh rate for better graphing and live data readings.